Over the last four years, I’ve reviewed over 50 books on my website and for other organizations. Today, I’m not necessarily writing “reviews” because I’m too close to the authors. But I am excited to tell you about these new releases. Stephen is a local church pastor in Kansas and a friend of mine. 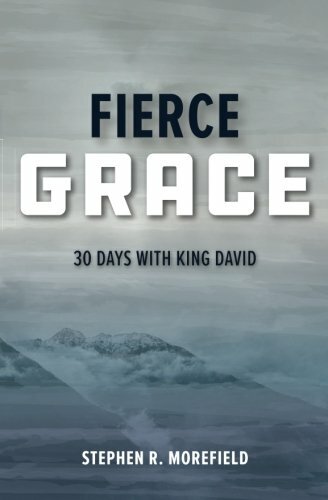 He recently published a 30-day devotional on the life of King David based on 1 & 2 Samuel. As it turns out, Elizabeth is indeed a real author with a bunch of published books—and published with real publishers. 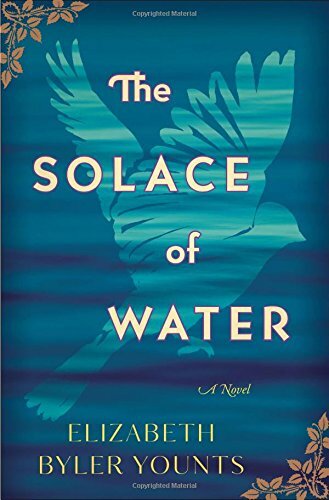 The Solace of Water, her latest book, is about two women from very different backgrounds: an Amish woman from central Pennsylvania and an African-American woman from the south. But for all their differences—and the differences of their families—they each have hidden struggles with grief. As the novel progresses, their stories collide and brokenness comes to light. The book is written in short chapters from the perspective of each woman, as well as one of the daughters. Elizabeth was kind enough to give me an advanced copy, which releases today from Thomas Nelson. I’d love for you to check it out. I thought it was great.